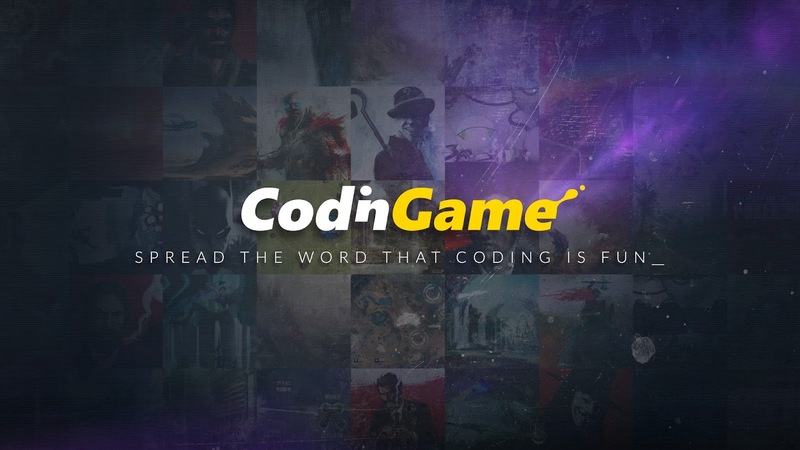 CodinGame Blog: [Video] Spread the word that coding is fun! [Video] Spread the word that coding is fun! We're proud to present our latest video! So why this video? First, it's more than a presentation of CodinGame. Over the past two years, we've worked at building a platform where every programmer - beginner or experienced - would enjoy playing. Coding is what we love to do. We've always thought it's one of the coolest jobs ever. But sadly, this view is not shared by everyone. We still happen to meet high school students who tell us they are not interested in a career in programming, because it's boring.